As the global economy slows freight prices have fallen. 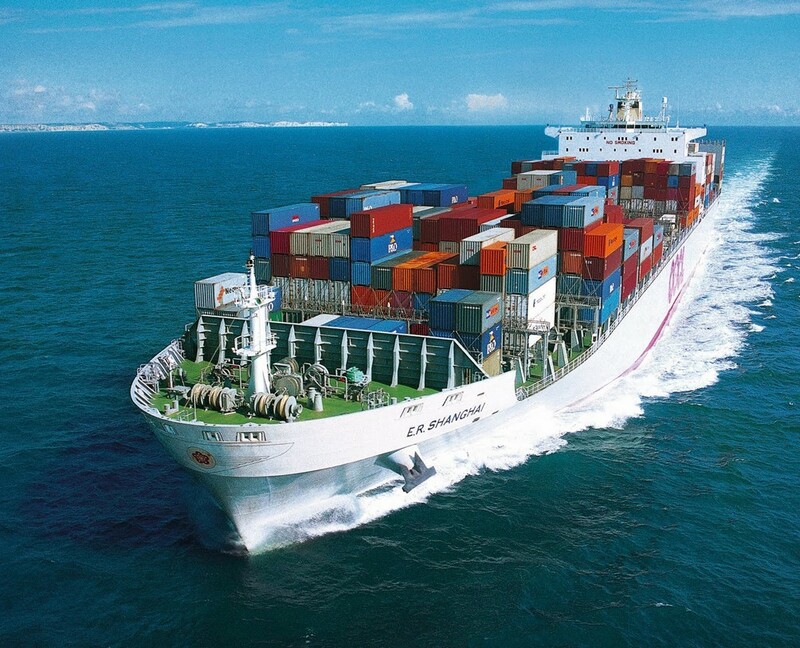 Cargo ships have taken to selling living space to paying passengers. Unlike in a proper cruise ship there are no fancy amenities, no internet, and no wait staff. Passengers are expected to keep their own rooms clean. Passengers do get to talk to the captain and crew whenever they can find them and can enjoy the solitude of the open seas. Trips can last as long as 110 nonstop days from Europe to Asia. Passengers pay about $115 a day for the room as well as meals with the crew. Plan to book in advance. Demand outstrips supply and there’s a several months long waiting list. Read about the experience, the type of people who go for the deal, and other details here. 110 days x $115 seems to add up to $12,650. Surely a bit steep.